Browse other questions tagged food-safety vegetables spoilage squash or ask your own question. 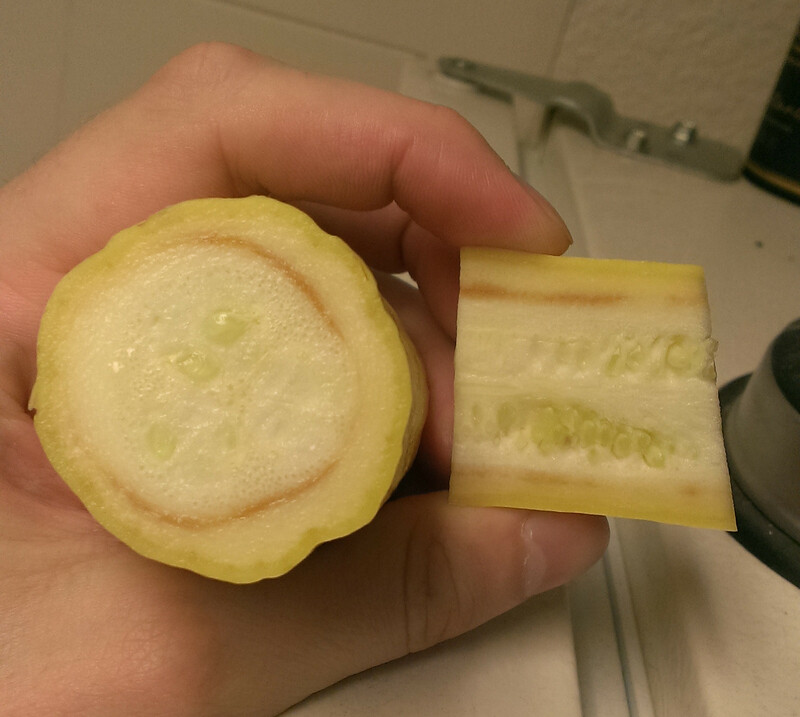 Do I need to peel a red kuri squash? How to add savor to a squash and grain mix?